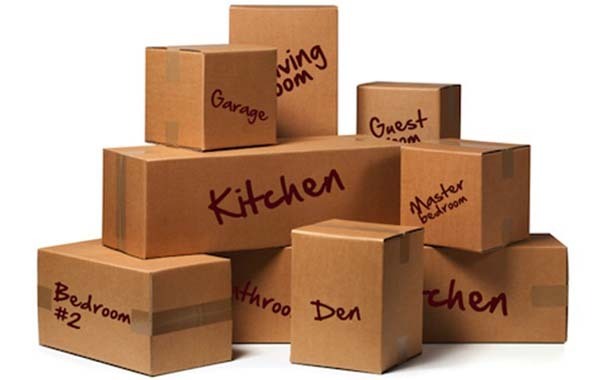 Create a “move information” file; store important information checklist, and receipts for moving-related expenses. Contact your insurance agent to transfer property, fire, and auto insurance. Organize dental & medical records; be sure to include prescriptions, eyeglass specifications & vaccination records. Wills, stock certificates & other one-of-a-kind items (jewelry, photos, home videos) are difficult or impossible to replace. Plan to carry them with you instead of packing them. Research childcare options in your new location. Arrange for transfer of school records for yourself or children. Take an objective look at what you own, and decide what must go and what can be sold, donated to charity, or otherwise disposed of it before your move. Get your mail moving. Canada Post has change-of-address cards to help you with this task. Don’t forget to give forwarding address to your employer, lawyer, accountant, etc. Since you will want to have your utilities (electric, gas, phone, etc.) still connected on moving day, arrange to have them disconnected from your present home on completion day. While you are sorting through your belongings, remember to return library books and anything else you have borrowed. Also remember to collect all items that are being cleaned, stored or repaired. Clean and clear your home including closets, basements and attics. Properly dispose of flammables and dangerous household items such as cleaning fluids and garden weed killers. Drain all the oil and gasoline from your lawn mower and power tools to ensure safe transportation. Call your bank to find out how to update the address for your bank accounts. Don’t forget to clear out your safety deposit boxes if your moving out of area. Start cleaning your current premises. Empty, defrost, and clean your refrigerator and freezer, and clean your stove, all at least 24 hours before moving. Back up your computer files before dissembling and packing your system. Prepare a “Trip Kit” for moving day, containing the things you’ll need while your belongings are in transit. Stay in your home until the last item is packed. Do a final walk-through of your old residence, check closets, drawers, lights, lock all doors & windows. Clean premises one final time. Return keys to your landlord or your Realtor.